So, My favorite new tip is using a terra cotta disk in my jar of brown sugar to keep it soft. I have heard of using a marshmallow, which does work, but I was looking for a non-food and gelatin-free alternative. Enter: The Terra Cotta Disk! This thing is great. I bought it on Amazon HERE, for a whopping $3.49. You soak it in water, dry off, then toss into your brown sugar container. When it dries out again, you just rinse and repeat (literally, bahaha). Such a great idea! You guys! 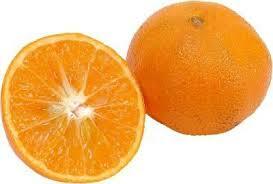 Bet you didn't know we have been cutting up orange slices wrong all these years! Speaking of oranges, I am dying to try this Citrus Green Tea Sangria! 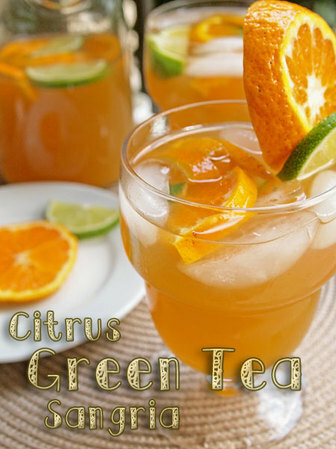 How refreshing does that sound?! 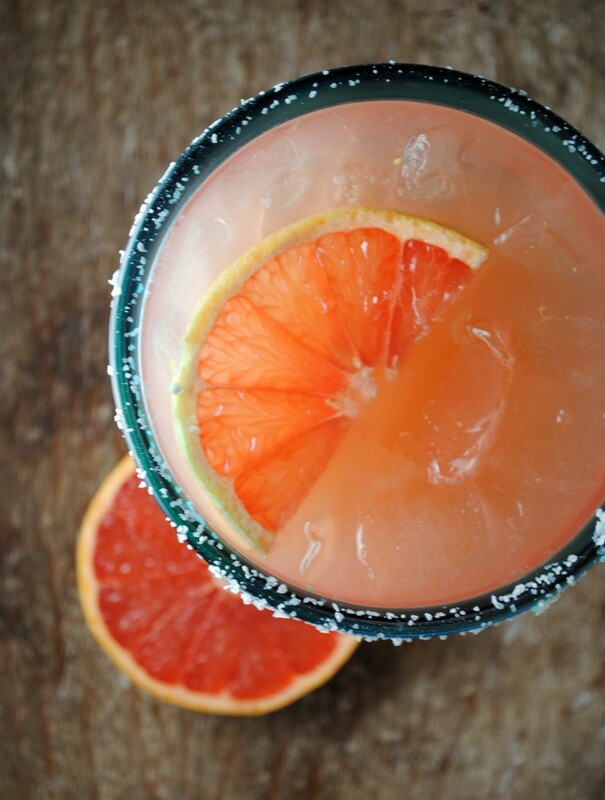 This Grapefruit Margarita sounds amazing, too! If you are on the Gluten Free bandwagon, or if you're not and just want to try out these new types of flour and a great recipe, check these out! 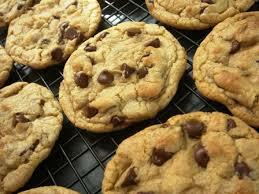 I have heard Alton Brown's are the best! Sunkissed Tangles by Christiana. She has done some great beauty product reviews! If you are planning an outdoor event or dinner party, might I suggest the cutest plastic utensils ever? Check out these tree branch utensils! That is all for today! Hope you enjoyed a look at some of my favorite things!